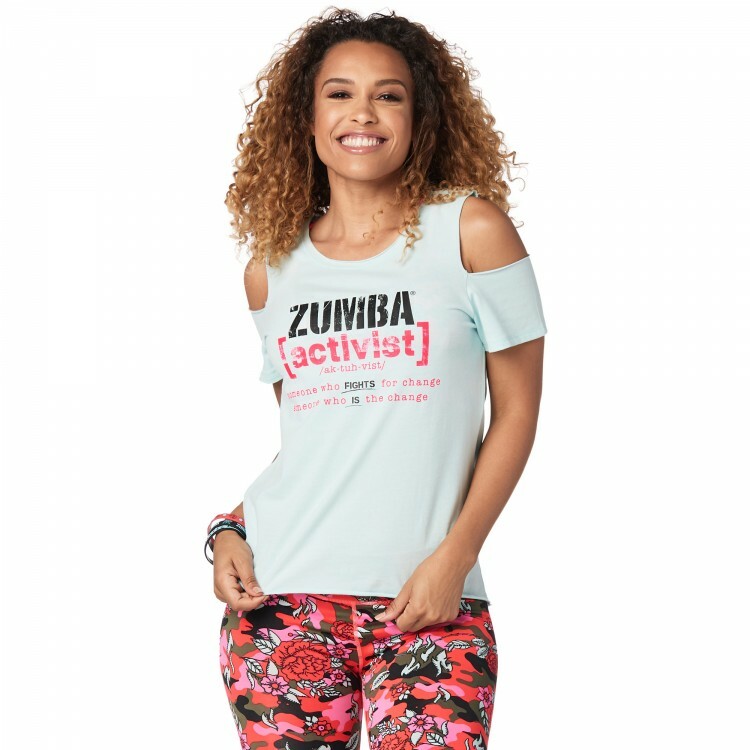 Be the change in the Zumba® Activist Cold Shoulder Top! 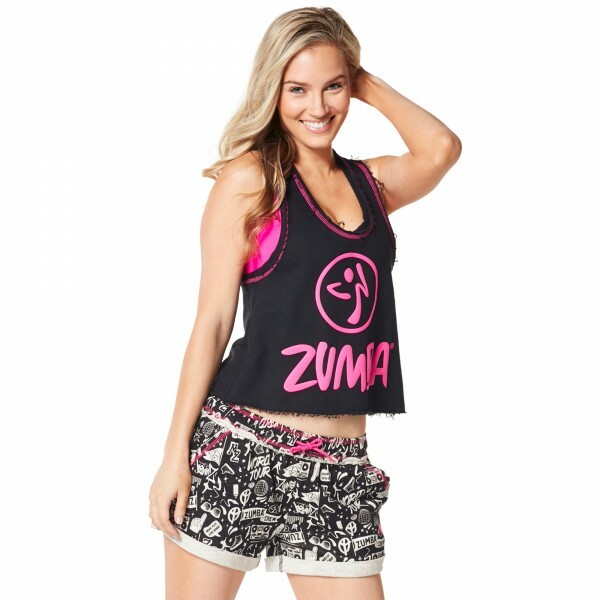 With a bold print on the front and fashionable cold shoulder detail, you are ready to dominate the dance floor! 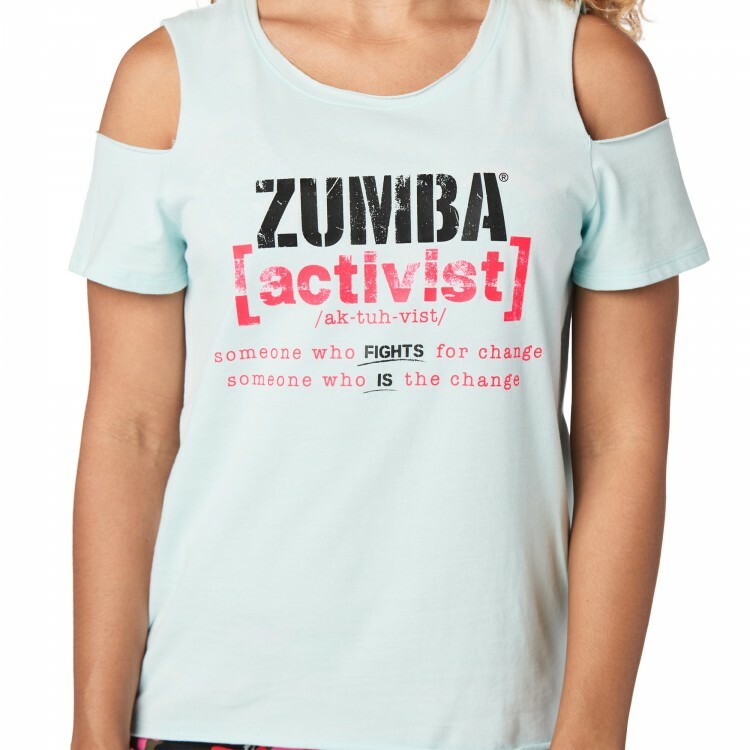 Zumba® Activist Definition on Front - Someone who fights for change. 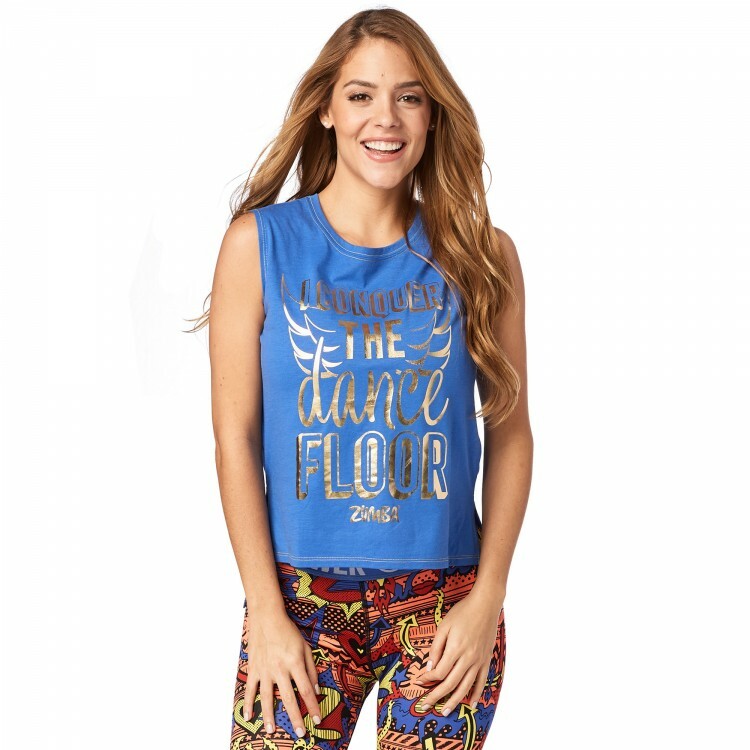 Someone who is the change.